ALD’s Intro to Chinese Class is Coming Soon! Want to have fun learning Chinese language but not quite ready for ALD Chinese School’s full Mandarin immersion experience? 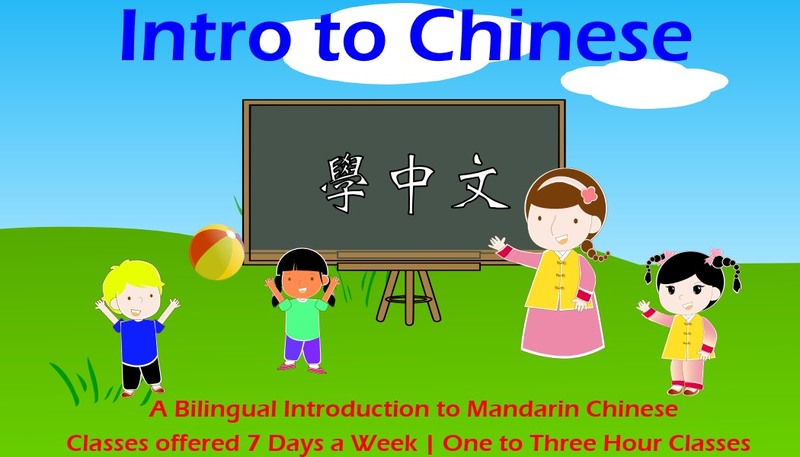 ALD Chinese School’s got you covered with the Intro to Chinese class! The focus of the class will be on speaking and listening skills. Students will learn simple Chinese words and phrases, bilingually, through fun activities like songs, games, stories, puppet shows, physical activities, arts and crafts, and e-learning. Students also gain some practical Chinese conversation skills with their teachers and each other. © Copyright 2017 A Little Dynasty LLC, All Rights Reserved, Unauthorized Use Prohibited.